You can park right on Juniper St, our studio is easy to find, and in a great Quakertown neighborhood. Also, plenty of parking in back parking lot behind building. Very easy to access for wheelchair entry or large vans. Please call us if you have any questions. 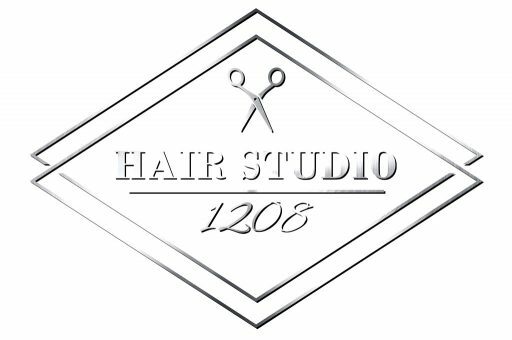 I consent to Hair Studio 1208 collecting my details through this form.